Over the course of his 20+ years in the industry, Dan has filled a diverse range of roles—he’s worked in architecture, he’s managed projects as an owner’s representative, and he’s run his own historic restoration and custom carpentry company. 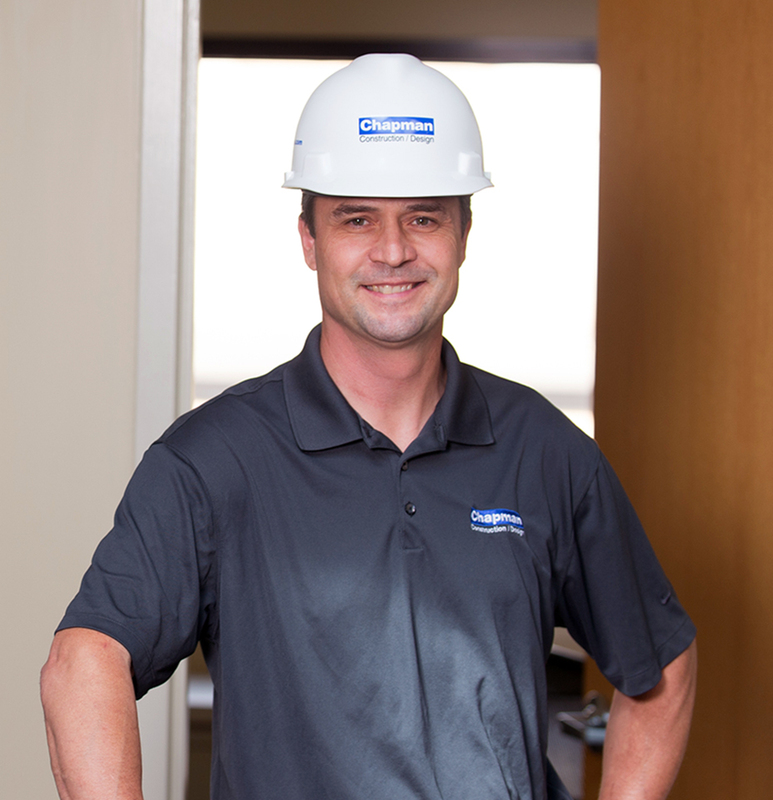 As a Senior Construction Supervisor at Chapman, Dan is able to draw from all of his previous experiences and bring a well-rounded approach to the construction process. When Dan is not overseeing his jobsites, you can find him spending time with his wife and two children or tinkering in his barn workshop.